Many factors can influence the occurrence of pimples and acne – from poor and incomplete hygiene to hormonal imbalance and stress. No matter what the cause is, once they appear on our face all we want is to eliminate them fast. Cosmetic products can be very helpful but you will have to spend some time finding the right product for your skin and most of these products are expensive. In case you don’t want to spend money or you simply don’t have time to go out and search for a good cosmetic product you can always use some homemade beauty products. The following is a list of homemade beauty products that will make your pimples and acne go away quickly and the best part is that most of the ingredients used for these products can be found in anyone’s kitchen. As you probably know, honey is the most common ingredient of homemade masks and the main reason for that are its hydrating properties. 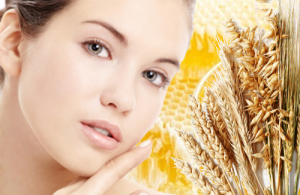 But what many people don’t know is that honey has excellent antibacterial properties too and this is very helpful for the process of elimination of pimples. 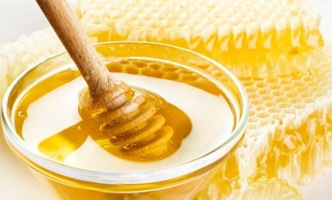 So, take some honey (one teaspoon) and apply t on the affected area. Leave it for 10 to 15 minutes and wash it with warm water. 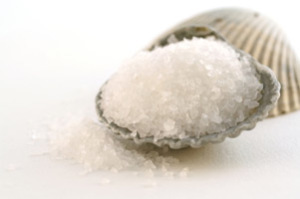 Salt dries out the skin and although we should avoid it, in case of acne salt is more than good. 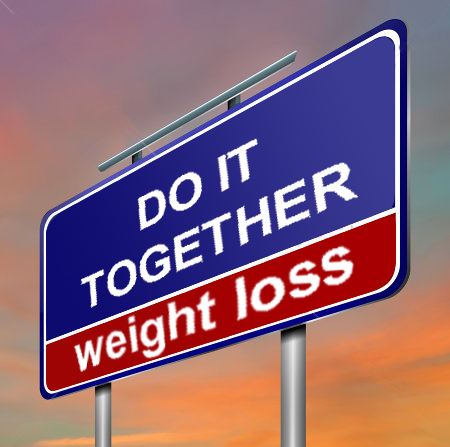 Add a tablespoon of sea salt in a cup of warm water and mix it. After that soak cotton wool in the mixture and apply it on the acne. Leave it for 10 minutes, rinse and apply moisturizer. The effects will take place immediately. 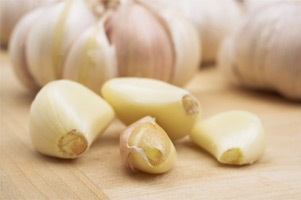 Garlic can protect you from different threats and it will also make the pimples go away. Take one clove, mash it and mix it with Ѕ cup of lukewarm water. Take the mixture and apply it on your face. Do not use this mixture for more than 5 minutes. Garlic is an excellent antiseptic but if it is left for too long it can burn the skin. Apple cider vinegar is used in every household for many purposes. 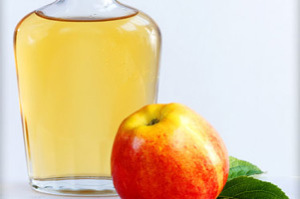 Apple cider vinegar has many beneficial natural properties and besides being useful in the kitchen it is excellent addition to the process of elimination of acne. If you want to use it against acne, create a mixture of apple cider vinegar and water (3:1 ratio). Apply the mixture on your face with cotton balls. 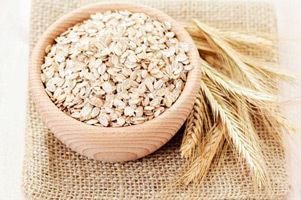 Oatmeal is excellent for the body but it also does wonder for our skin. Oat is naturally rich in vitamins which make it ideal to reduce inflammation and redness caused by acne. You can make your own acne treatment by creating a mixture of one cup of oatmeal and one cup of boiling water. 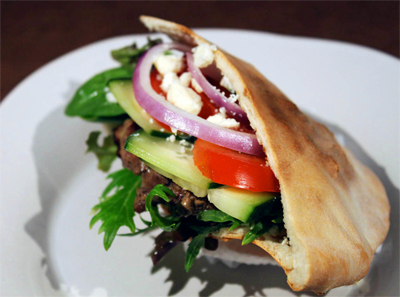 Once the mixture is cooled, apply it on your face and gently rub your skin with your fingers. Stop the procedure after one or two minutes and rinse your face with lukewarm water. Using homemade beauty products for your skin is the best thing for your skin and as you can see there are many ways to fight acne and pimples in a natural way.